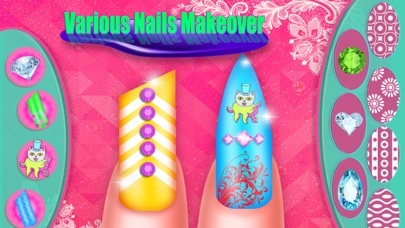 Crazy fashionista! 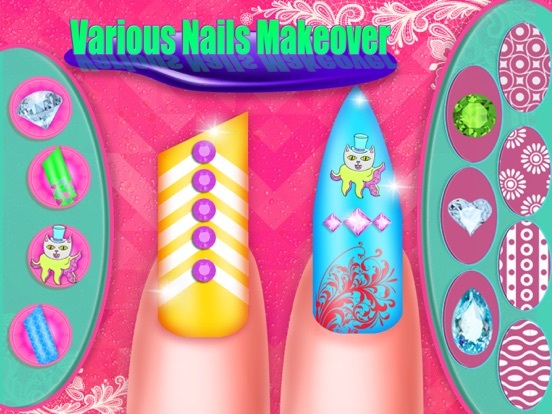 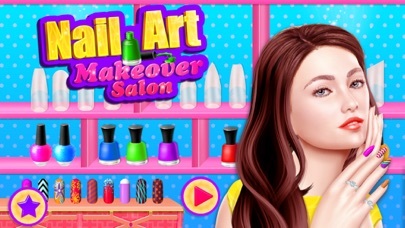 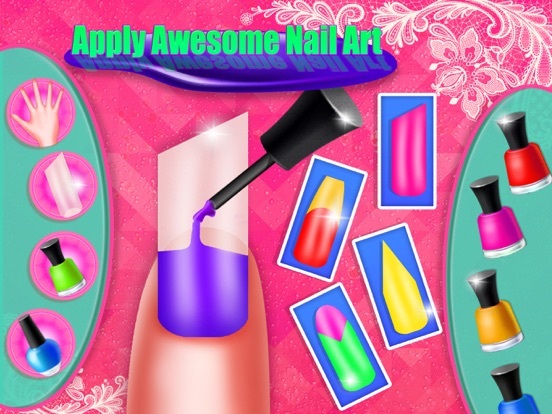 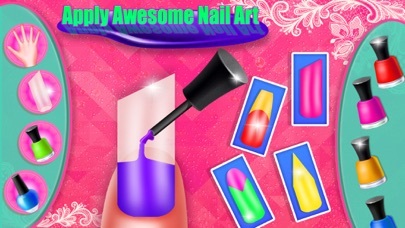 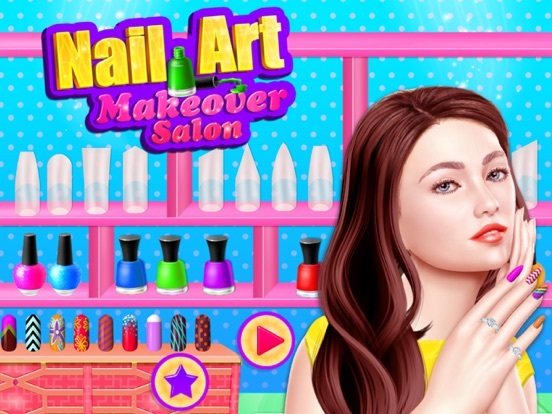 Get the most exciting nail manicure game for trendy fashion girls and spend hours of fun creating awesome looking nail designs step by step free in your jewelry hairstyle salon & makeup spa store in Nail Art Makeover Salon. 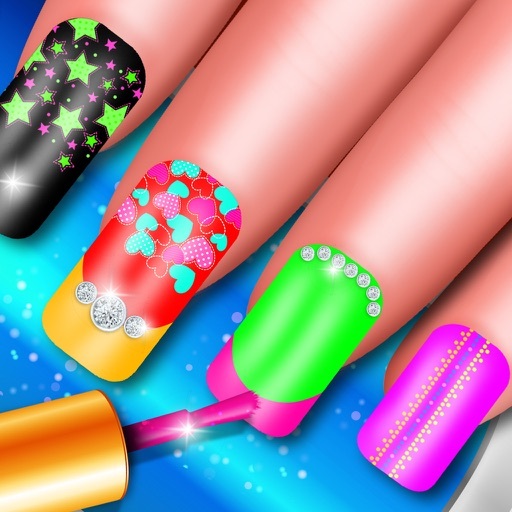 You've always wanted to learn how to do your own nails like a pro but you never had a chance to improve your nail art skills and techniques in your fashion designer shop.